Instructions on setting up your school voicemail. 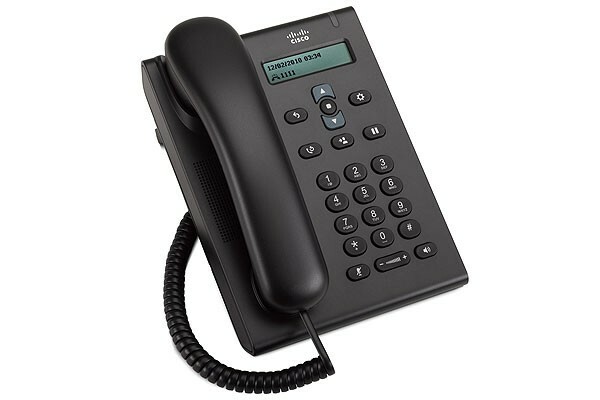 Click here to learn more about the Classroom VoIP phone Model. 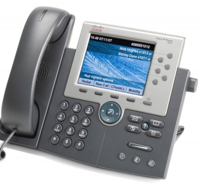 Click here to learn more about the Office VoIP phone Model.